Building upon our success in Salamanca, we opened our newest location in July 2017. 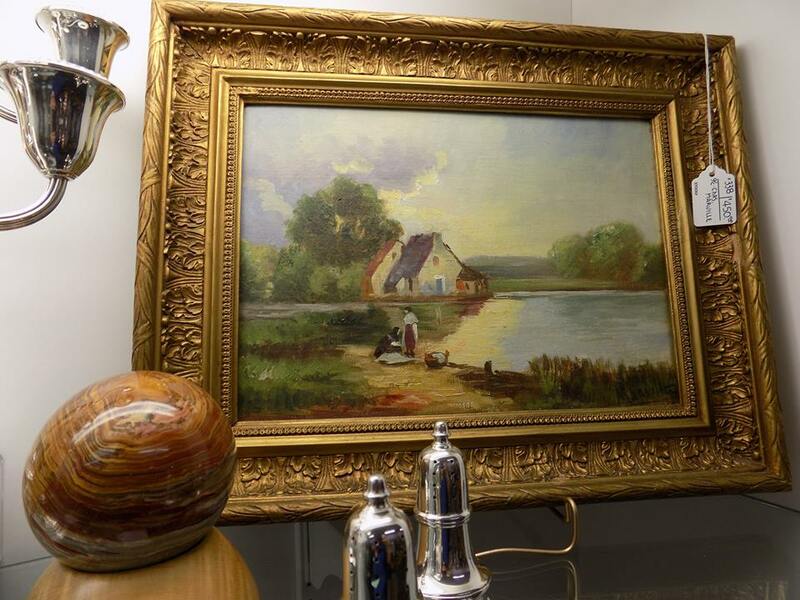 Henrietta Mall Antiques boasts ample parking and 10,000 square feet of clean, bright display areas. You’ll find something for everyone among our vendors’ collectibles and antiques—from jewelry and décor to toys and sports memorabilia. Henrietta Mall Antiques is conveniently located in the heart of Rochester’s shopping district—across the street from regionally renowned Sticky Lips BBQ Joint and right next door to Ridge Coin & Jewelry Exchange, the best place in the area to buy or sell gold, silver and jewelry. "Awesome place, super friendly staff. Clean bathrooms and they have complimentary coffee. Lots of unique and rare items. Highly recommended!" - Sarah N.
Bare walls are so boring. Spruce up your home or office with artwork from our vendors’ collections of paintings, prints and lithographs. Peruse our booths and you’ll find pieces from the 1800s and today, and by amateur artists and well-known masters. Whatever your fancy—landscapes or cityscapes, portraits or pets—we’ve got the artwork to bring your walls to life.